New EDM compilation from FARM Records. 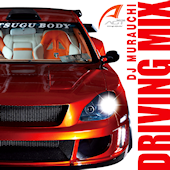 Mixed by DJ Murauchi, who previously worked on the Exit Tunes presents Aerodynamic series. No track list yet, but expect lots of Spinnin’ Records.